Oracle book author Mike Ault talks about the upcoming Oracle Database 11g's new SQL replay and memory management capabilities. Oracle Database 11g will offer new automated management features that should allow DBAs to concentrate on more strategic issues. 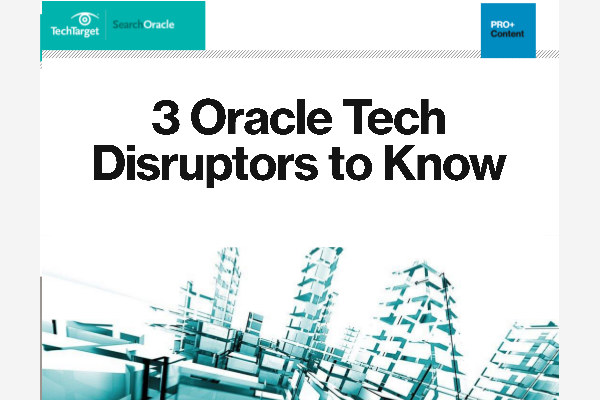 We talked to an Oracle honcho to find out more. The latest version of Oracle's flagship DBMS offers a host of XML-related upgrades.